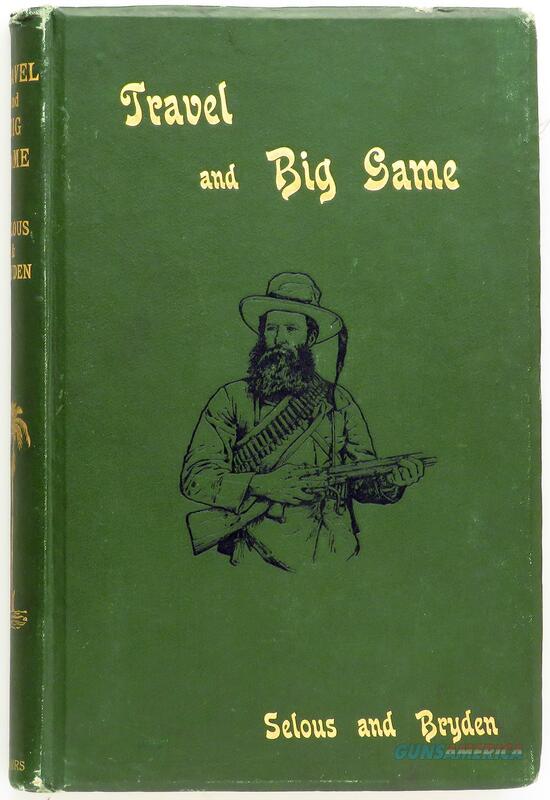 Description: Travel and Big Game by Percy Selous and H.A. Bryden. Published in London by Bellairs and Company in 1897, this is an interesting work recounting the author's expeditions to North America and Africa. Condition is good, with areas of slight loosening to the binding. The price is firm.